Selecting reliable hosting will be one of the most important decisions you make. To a great extent, the functionality and performance of your blog will depend on your hosting provider. The host makes sure your blog is available 24/7 to your readers and it’s where your files are stored online. Having the wrong web host can cause a lot of problems with your blog. Your web host is a major piece of the puzzle to maintain a successful blog, therefore, it’s important that you choose a reliable provider. 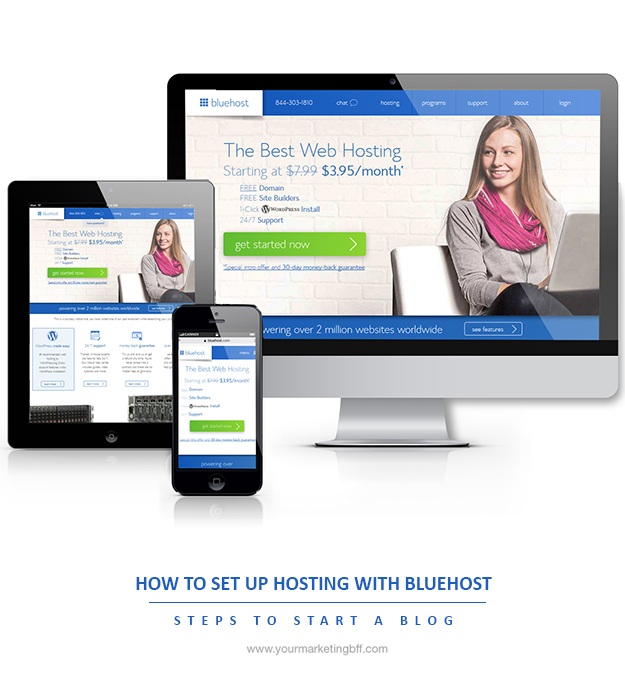 If you want an easy, reliable, here to stay, one click WordPress install option – not to mention the hosting provider trusted by top bloggers – I recommend Bluehost. 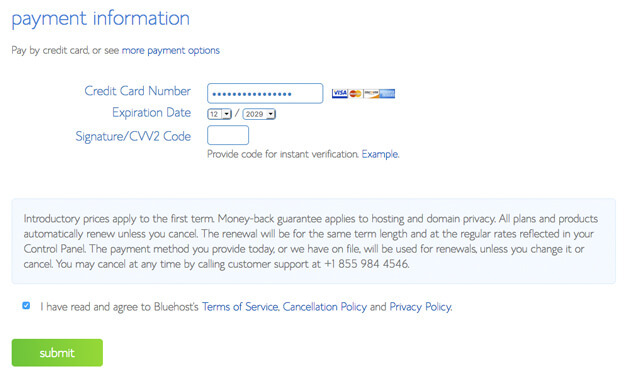 Head over to Bluehost here. 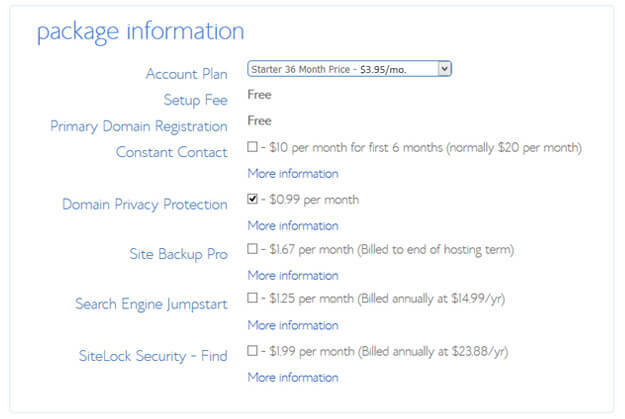 Your first step will be to click on the GET STARTED NOW button and then select a hosting plan level. I’d suggest the BASIC PLAN. 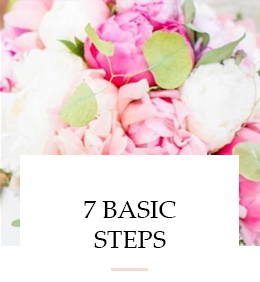 This plan is paid in one lump sum and gives you quite a bit of a discount versus paying monthly – I’m frugal, so you know this would be the one I’d choose! 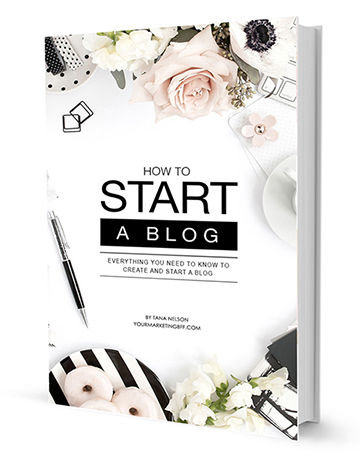 Note: Once your blog grows, you can easily upgrade to a larger plan! What the heck is hosting?! Hosting is basically your little rented space on the web, allowing you to make your blog accessible to the online community. 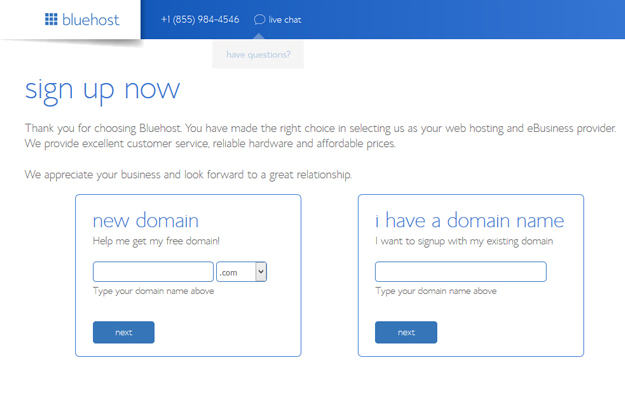 Bluehost has great rates and gives you your domain name for free if you host with them. 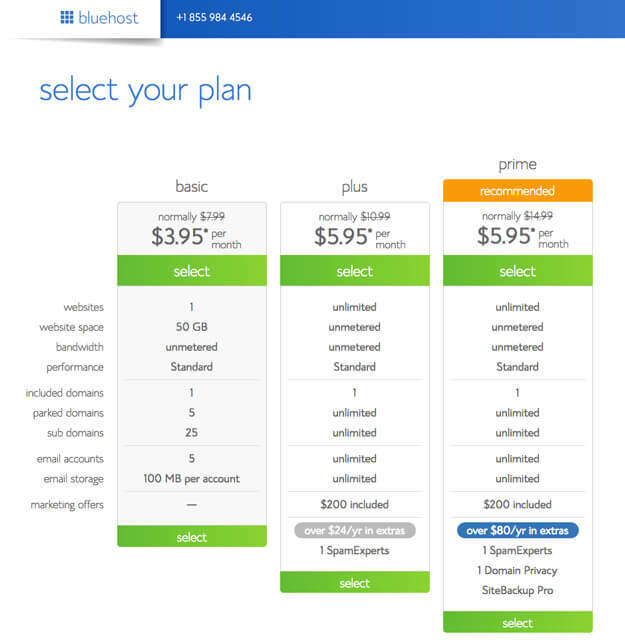 Once you’ve selected your plan, you’ll check to see if your domain name is available. 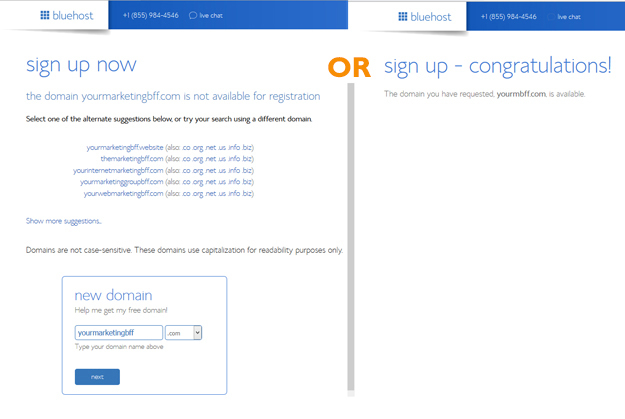 When you click the NEXT button, you’ll either see ‘not available’ or ‘congratulations’ the domain name you’ve selected is available. I always appreciate your thorough, simple to follow posts. Praise God for you, my blog just may survive. Girl – it’s gonna THRIVE!!! We all start at chapter 1. 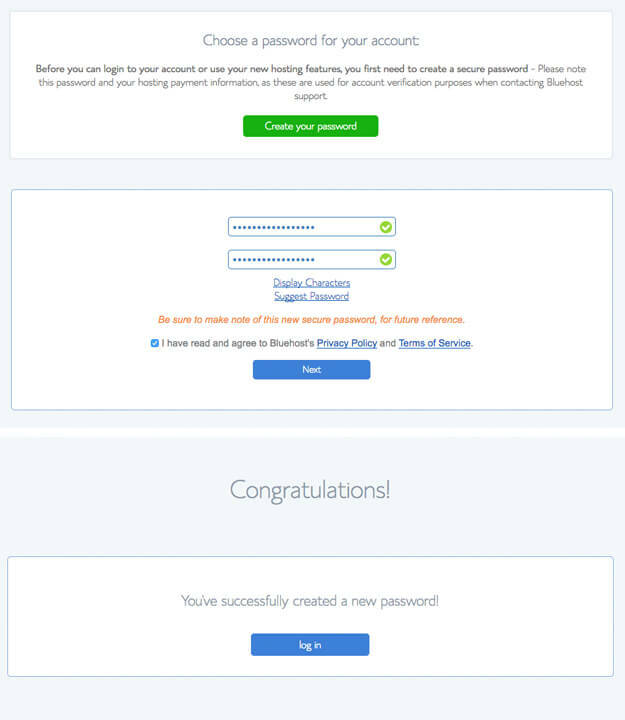 Bluehost is an amazing host! You and they make things so easy.